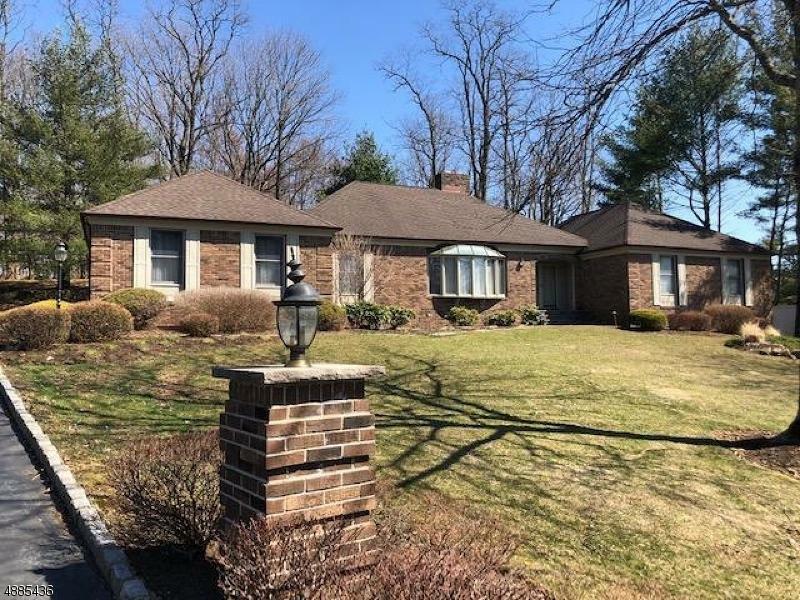 Custom Brick ranch in "Drakewick" section of Mendham Twp. East Side location, neighborhood. 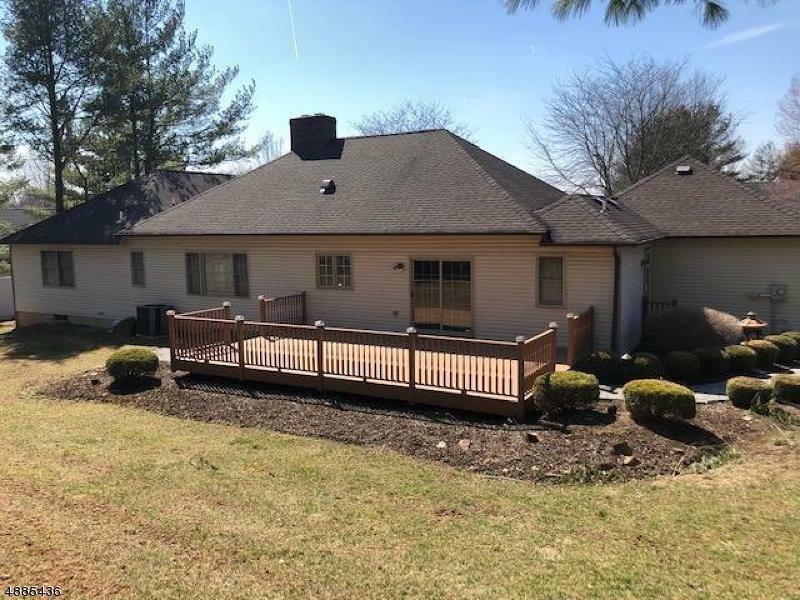 Light, bright home on premium lot.Full, finished lower level w bath. Bedrooms all on first floor. MBR with w-in closet. 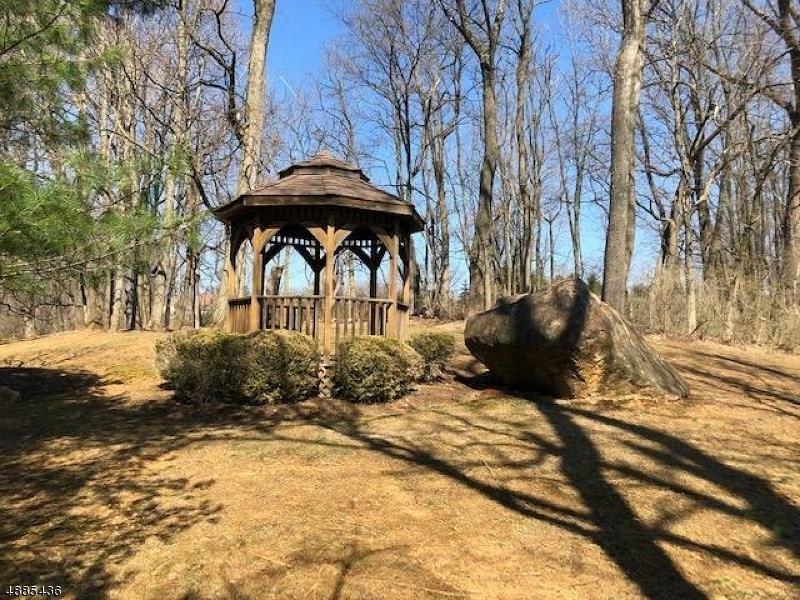 Large, private deep prem lot with gazebo. 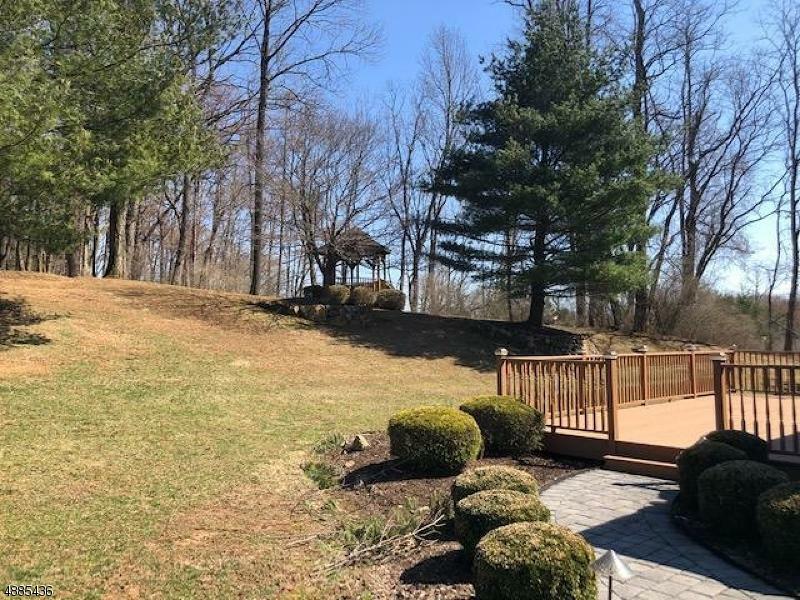 Neighborhood, near town, hiking trails.Spacious eat-in kitchen opens to large Fam Room w woodburning FP. Nat gas, pub water, sewer. Bonus Generator. Great home and location. Squ Ft is per architects orig. plan. Tax records are not correct.